The sun is still out. I'm stuck here inside. After a long school day and chores at home, one boy's patience is rewarded when he finally gets to go riding his bike with a friend. 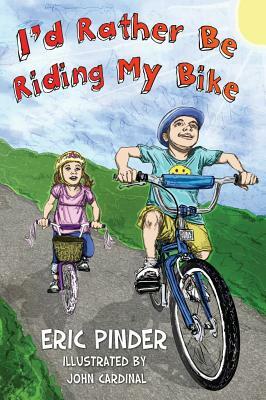 Whimsical artwork combines with funny rhymes to create a rollicking ride for young readers and cyclists.